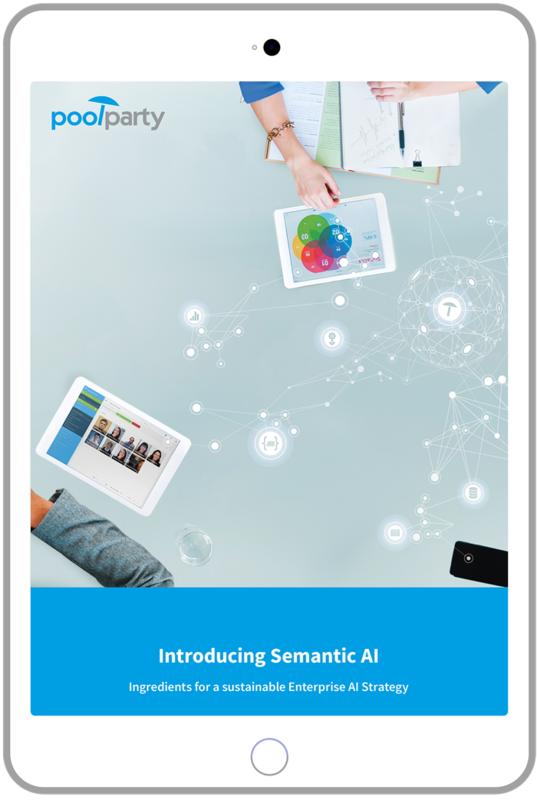 Download this free E-Book to get a comprehensive introduction to AI technologies and how to implement them. Semantic technologies are a core component of intelligent machines. Learn how to align the work of data scientists and subject matter experts to increase the business value of your data lake. I want to get informed about news and innovations around semantic technologies. 150 + customers trust us. PoolParty is a semantic technology platform developed, owned and licensed by the Semantic Web Company. The company is also involved in international R&D projects, which continuously impact the product development. The EU-based company has been a pioneer in the Semantic Web for over a decade.